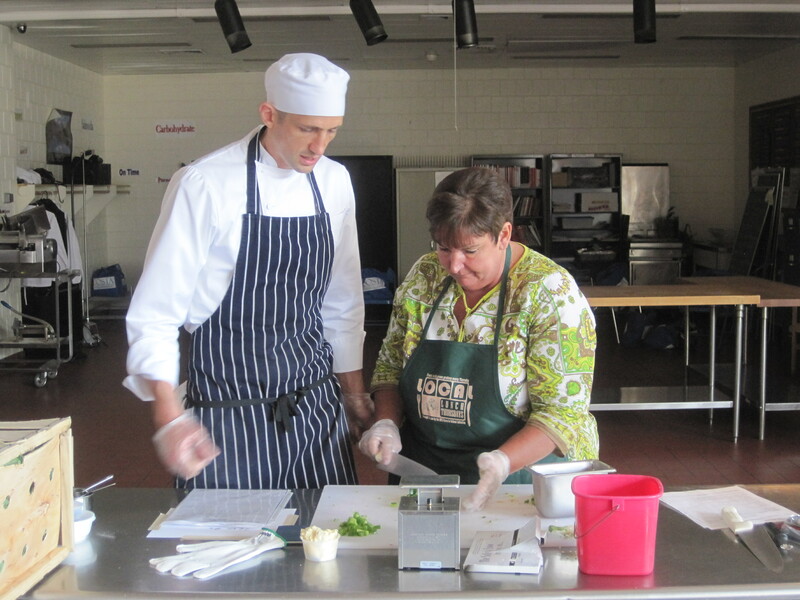 USDA awards Farm to School Grant to Boston Public Schools! 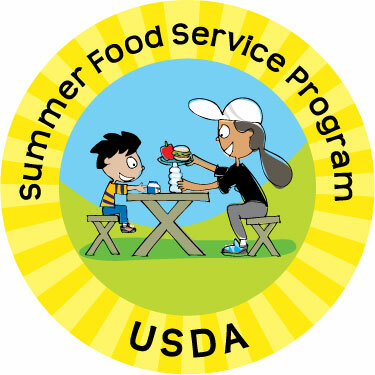 This week USDA announced its first round of USDA Farm to School Grantees, totaling $4.5 million in grants for 68 projects, spanning 37 states and the District of Columbia. These grants will support programs that are increasing access to local foods for 1.75 million students in more than 3,200 schools across the country. In Massachusetts, Boston Public Schools is one of three projects receiving Farm to School funding from USDA. Congratulations to the MA Farm to School Project and Ezra H. Baker Elementary School (West Dennis, MA)! The BPS Farm to School Initiative is excited about this opportunity to take farm to school to the next level in Boston! BPS has significantly increased access to local produce through Local Lunch Thursdays in our full kitchen cafeterias over the past few years. The next step is to make sure students, parents, and teachers know that these healthy options are available and to get them excited about trying these local veggies on the lunch line. This grant will support the BPS Farm to School Initiative’s efforts in engaging students with the locally grown produce in the cafeteria and connecting with existing school-based educational resources (i.e. school gardens, wellness councils, etc.) and community partners to provide farm field trips, culinary training and much more. Stay tuned for more details about the BPS Farm to School Initiative this year! Also f you’d like to learn about the other projects that are being funded check out the USDA website. The USDA Farm to School Grants are a result of The Healthy, Hunger-Free Kids Act of 2010 (HHFKA) that amended Section 18 of the Richard B. Russell National School Lunch Act (NSLA) to establish a Farm to School program to assist eligible entities, through grants and technical assistance, in implementing farm to school programs that improve access to local foods in eligible schools. Farm to School is one component of USDA’s Know Your Farmer, Know Your Food initiative, launched in 2009 to coordinate the Department’s work on local and regional food systems and create new opportunities for farmers, ranchers, consumers and rural communities. 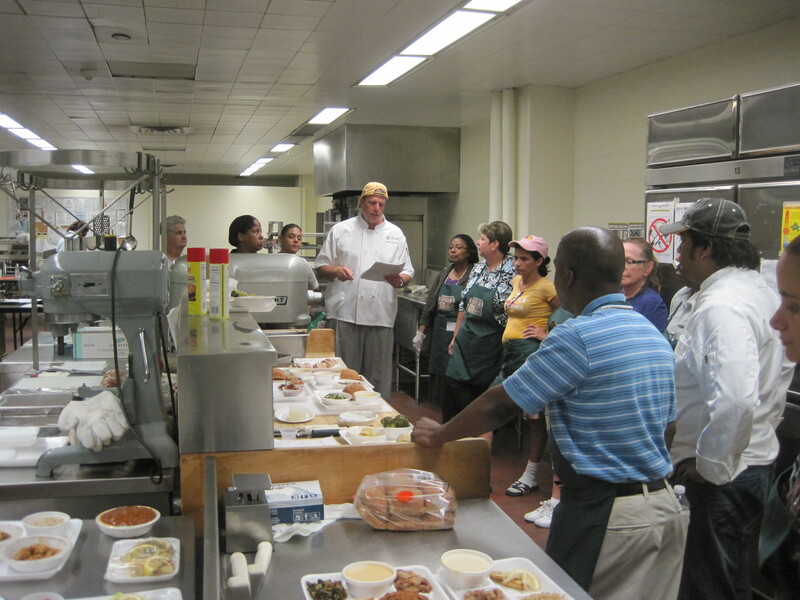 Every year, BPS Food and Nutrition Services hosts a back to school training for all of our cafeteria managers. Over the course of 4 days, managers review everything from inventory control to new nutrition guidelines, to culinary basics to get ready for the school year. One of the highlights from this year’s training included a day long culinary component led by 3 of our partnering chefs and one of our Field Coordinators. During this training our chefs reviewed basic knife and safety skills and prepared a few recipes from this year’s lunch menu with our managers. Many of these recipes reflect the department’s move towards “semi-scratch” cooking that incorporates some lightly processed products and some fresh ingredients. The kitchen filled with tantalizing aromas as managers worked together in teams to prepare an assortment of dishes including a butternut squash bisque, roasted green beans, sautéed collard greens (all of which were locally grown! ), baked Alaskan Pollock (an unbreaded filet), and teriyaki chicken (also unbreaded) over brown rice. The result was a delicious feast and a team of managers who were equipped with new skills and recipes, ready to recreate these dishes in their own cafeterias. Look out for these tasty recipes on the lunch line this year!